How are you feeling about birth and becoming a new parent? Whilst many expectant parents feel excited about the arrival of their new baby, most have some level of fear, nerves and anxiety towards birth and early parenthood. That is perfectly normal and acceptable to feel like that – in fact, we would think you were a little bit crazy if you didn’t feel like that because, like most people, you probably want it to be as perfect as possible because it is SO IMPORTANT to you. The great news is you are in the right place to help you to gain confidence and feel calm as you become parents for the first, second or third (or subsequent) time. The Birth and Baby Academy has it all – courses, community and resources to support you all the way from conception through to parenthood. By being part of this community, you will feel fully equipped to have the best possible birth and early parenting experience – regardless of where, when and how you give birth or how you choose to parent your baby. Imagine how good it would feel if you felt POSITIVE, CONFIDENT AND SUPPORTED about giving birth and looking after you and your baby? 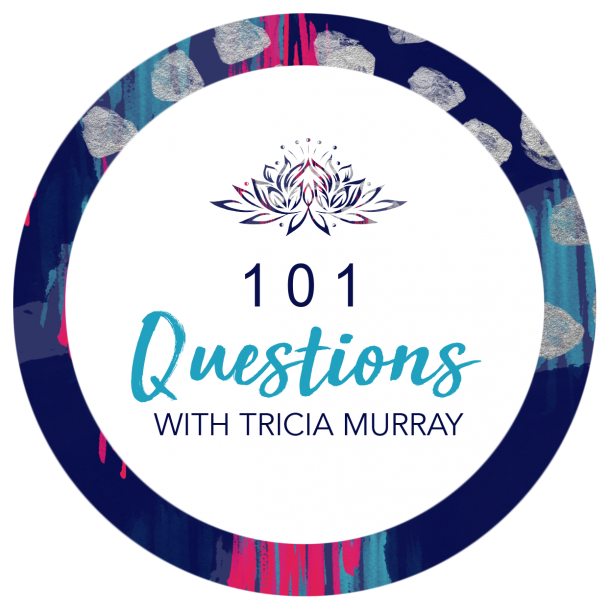 So Who is Tricia Murray? It’s so good to see you here! I support women and men who are anxious, worried and overwhelmed about getting pregnant, giving birth or being a new mums and dads to have quicker and easier births and to find the joy in their parenting experiences. I ****LOVE**** supporting Mums and Dads – whether one to one or through classes – I can spend hours and hours and hours (including 3am prosecco fuelled discussions) chatting about birth and parenthood. I am probably a teeny tiny bit obsessed. I trained as a doula and postnatal carer in 2013 as I really struggled with my own transition to being a parent – every time I looked to get help – I felt all I could find were Gina Ford clones and I struggled to find someone to support me to be the positive, relaxed and gentle parent I wanted to be and to let me find my own way (this is central to my support). I became interested in Emotional Freedom Technique (EFT) in 2014 and started tapping on my own body about all sorts of issues… in 2015, I finally did my training and am now pleased to be integrating EFT into my work – if you have no idea what EFT is… tap here – it’s amazing, powerful and effective. It is VERY FAST at working through negative beliefs and fears. In 2016 I decided to do further training to support parents who had experienced birth trauma that was affecting them during pregnancy or birth. In 2017, the Birth and Baby Academy was born – an online community with access to resources, programmes and short courses to support parents to have a much better birth and parenting experience – as my belief is that it can be better. Who wants to survive when you can thrive. Parenting needs to start from a place of love, not recovery. From the moment I found out I was pregnant, I became infatuated with birth and home birth. Neither of my births ended up as I wanted them to be, yet, I’ve never lost that fascination, belief and positivity about birth. I have twins who are 8 and a 6 year old – all boys, all crazy, and all the centre of my world. In my spare time you’ll find me surround by my tribe sitting in circles, chatting birth and parenting, walking along Scottish beaches or doing a downward facing dog. Clients often call me their sounding board – I couldn’t think of a better term for what I am – letting them explore their instincts, thoughts and ideas and then helping them come up with a plan of action based on their own opinions (maybe with a gentle nudge or hug here or there)I have been working closely with parents since 2009 including a large amount of voluntary work for the local Edinburgh twins club and, more recently, co-founded Juno Perinatal Mental Health Support supporting mums with perinatal mental health. I established Edinburgh Birth and Baby in 2014. I am a member of the Maternity Services Liaison Committee for NHS Lothian and co-facilitate a Positive Birth Movement Group. In 2016 I became Doula UK rep for Scotland East and Scotland West.I was honoured in June and December 2016 to be invited to both the House of Lords and House of Commons as a Perinatal Mental Health Campaigner.In my (very) spare time, I blog on my thoughts around pregnancy, birth, motherhood and babies – something I’m so passionate about as I believe that the importance of this transition into parenthood is under estimated (including my own first hand experience and with those I’ve worked with).We really don’t understand the importance of looking after ourselves physically, emotionally and mentally through our pregnancy, birth and with our new babies and accessing the right kind of support.We are also in a time of change socially and culturally – living away from our traditional support networks but being surrounded by social media and the age of information (ie google) that it can be hard to work out how we want to parent through the “noise” and follow our hearts. And we are learning all the time about how newborns “function” after so many years of authoritarian parenting we are moving to an era of baby-led/gentle/calmer/positive parenting which is based on science and how babies and humans actually work. I believe strongly women and men can reflect positively on their birth and parenting experiences regardless of place and mode of delivery, when they have made their own decisions from a place of education and empowerment, not fear and anxiety. I want to share with you how I’ve got to doing what I do today and not because it was all easy for me, because it wasn’t. 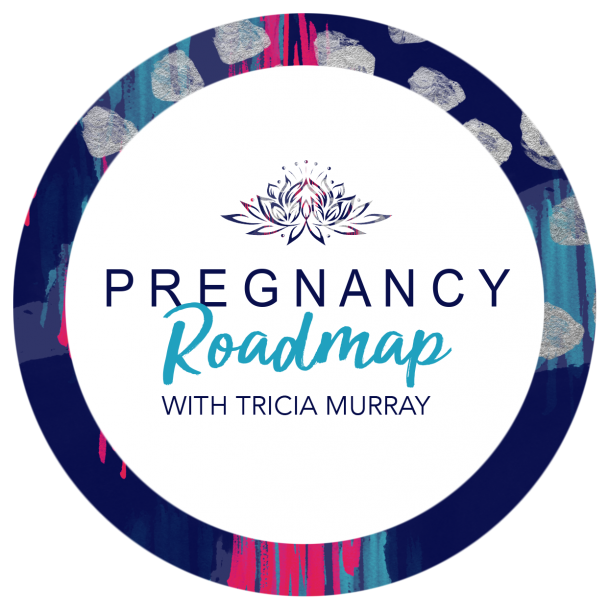 My experiences of birth and motherhood weren’t easy and they’re the experiences that I want to share with you today, not to make you frighten but so that you can learn from those experiences and ensure that you have a much better birth experience.